For the second time this year, Universal Pictures called upon BoothStar’s help for a pre-release screening in Leicester Square, London. 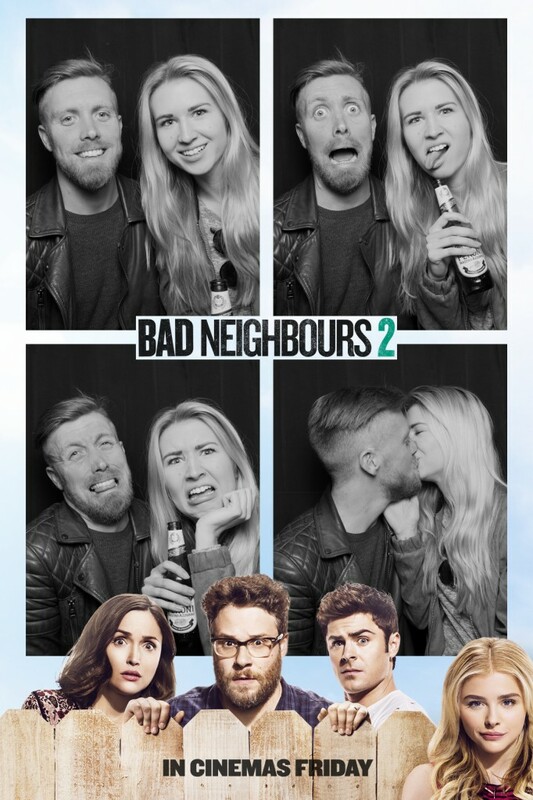 Bad Neighbours 2 is the sequel to the parents-versus-students comedy featuring Seth Rogen, Rose Bryne and Zac Efron that finds a couple living next door to a sorority. One of BoothStar’s Classic photo booths was vinyl wrapped and positioned in the Vue West End foyer for the invited guests to have photographs taken prior to the screening. 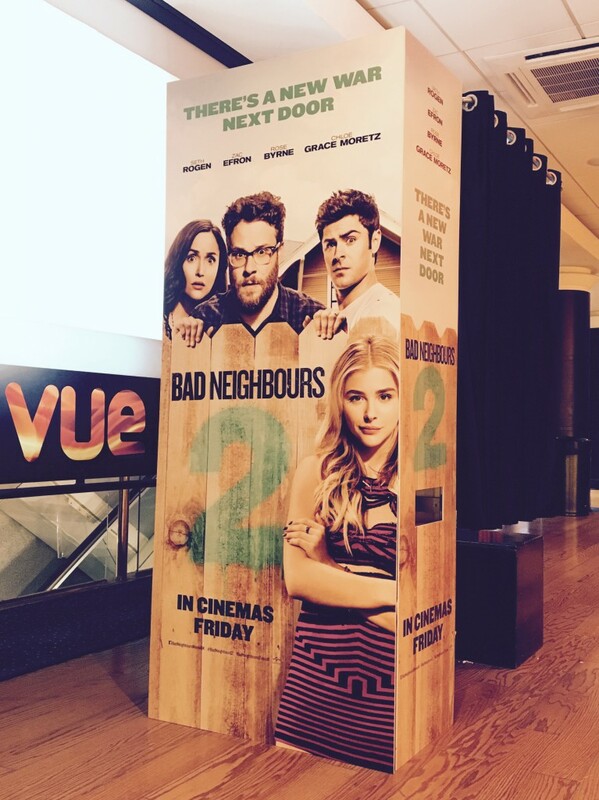 In addition to a ‘Bad Neighbours 2’ themed print-out, all onscreen messaging inside the booth was customised for the event. Branded photographs were instantly printed from the booth and invited guests were able to share their photographs via social media channels to digitally amplify the event. Music lessons available at http://opsmamusicschool.ca. Art classes are twice a week.